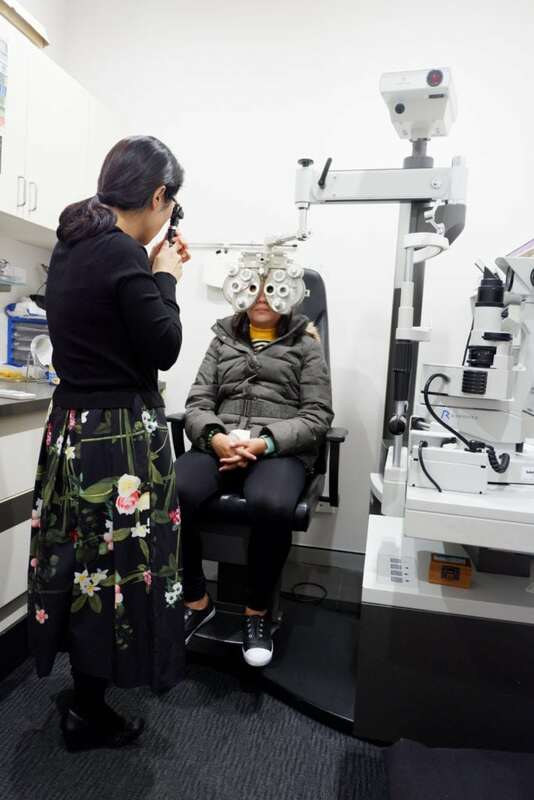 Dr Hie Rin Lee is an optometrist who loves providing comprehensive and specialised eyecare to all her patients. She has special interests in eye diseases including macular degeneration and diabetic retinopathy and also in eye conditions involving retinal development and aging. She has experiences working in clinical research environments as well as teaching optometric skills. She was also involved in volunteering for educating young kids. In addition to English, Dr Hie Rin Lee speaks Korean. 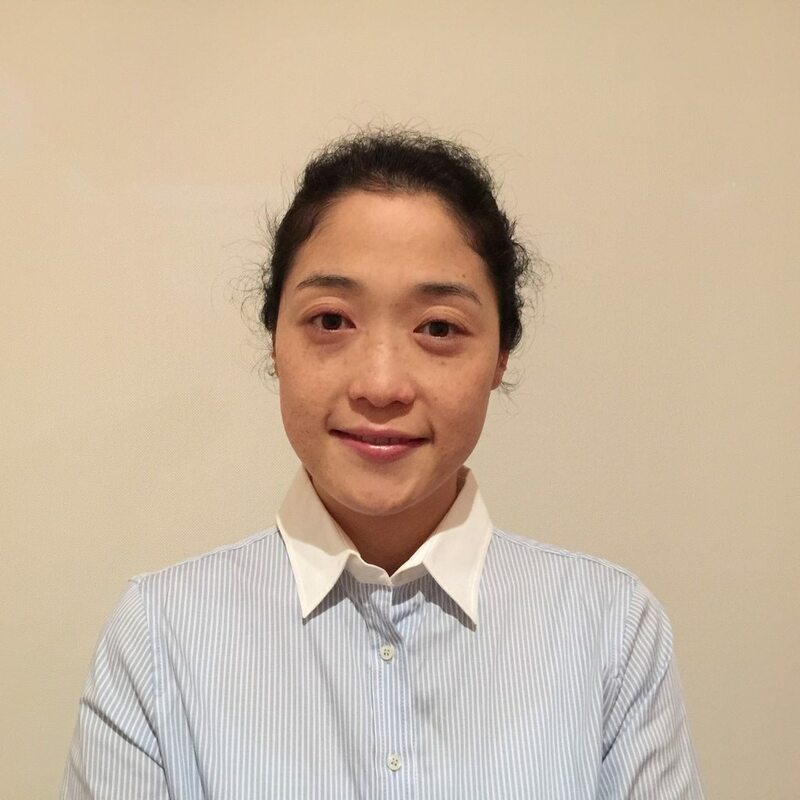 Hie Rin is a busy working mum of three little kids. She also loves to travel! Don’t put up with it any longer, book an eye test today!